Mr. Godwin has evaluated numerous structures and structural systems that have been affected by collapse, construction defects, design errors, expansive soils, explosions, fire, flood, hail, hurricanes, pest infestation, subgrade settlement, tornadoes, veneer and cladding failures, water intrusion, windstorms, and deterioration. He has evaluated many types of low and steep slope roofs, building envelopes, framing, and foundation systems; and has specified remedial actions for the repair and mitigation of damages. His structural systems experience includes concrete, steel, masonry, and wood structures and components. 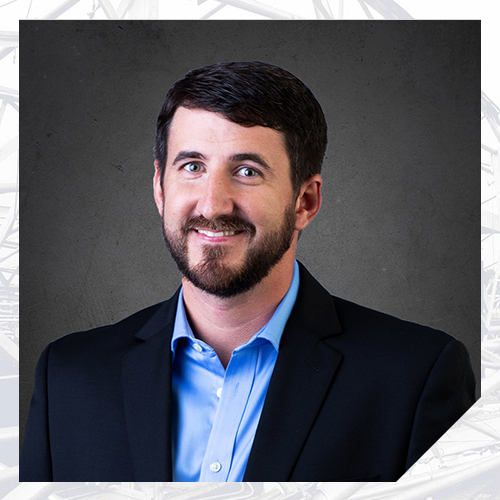 Prior to joining Nelson Forensics, Mr. Godwin was a structural design engineer in the pre-engineered metal building industry, where he analyzed and designed hundreds of pre-engineered metal buildings, components, and other steel structures. He has worked hands-on with architects, engineers, building code officials, city planners, general contractors, and end-users during all phases of the design and construction of these structures and components. He has extensive design experience with agricultural, aviation, commercial, industrial, institutional, educational, medical, retail, and residential pre-engineered metal buildings and their components. He also has experience with the quality control and construction administration of the manufacturing and installation of these structures and components, including troubleshooting of design, manufacturing, and construction errors and design retrofits.